A few days ago, it rumoured that Vivo would continue its streak of launching industry-first smartphones. After introducing a smartphone with an in-display fingerprint sensor, Vivo was rumoured to launch the X Play 7 with 10GB of RAM. 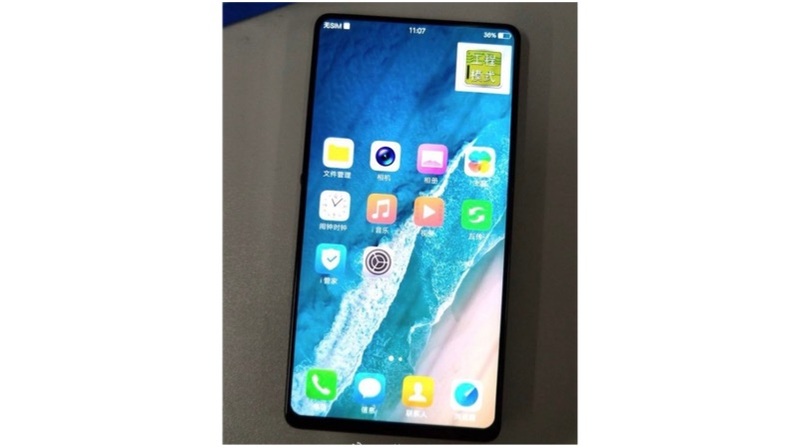 While the initial rumours revolved around the specifications of the device, a new leaked image reveals that the smartphone will also have an impressive design. While smartphones have slowly become the game of specifications, it is fair to say that design of a phone still holds a lot of importance. In today’s market, almost all devices of a certain price provide similar specifications but, what differentiates them is the design. The Vivo Xplay 7 could have a great design to compliment the whopping 10GB of RAM. According to the leaked, image seen above, the Vivo Xplay 7 will have thin uniform bezels all around the display. With Clear ID already implemented in a Vivo phone, the company is expected to use it for the Vivo Xplay 7. 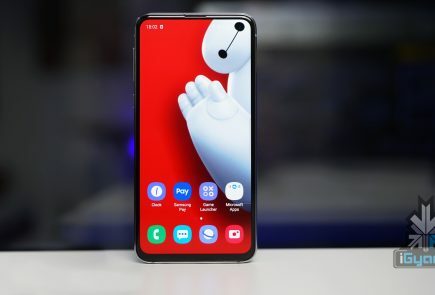 While devices like the iPhonen X have a notch on top of the display, the Xplay 7 will uniform bezels and could have the best screen-to-body ratio currently. 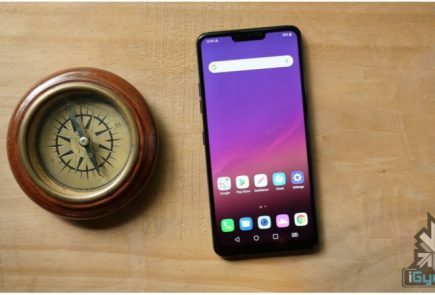 The Vivo Xplay 7 is expected to be the next high-end offering from the Chinese smartphone maker. 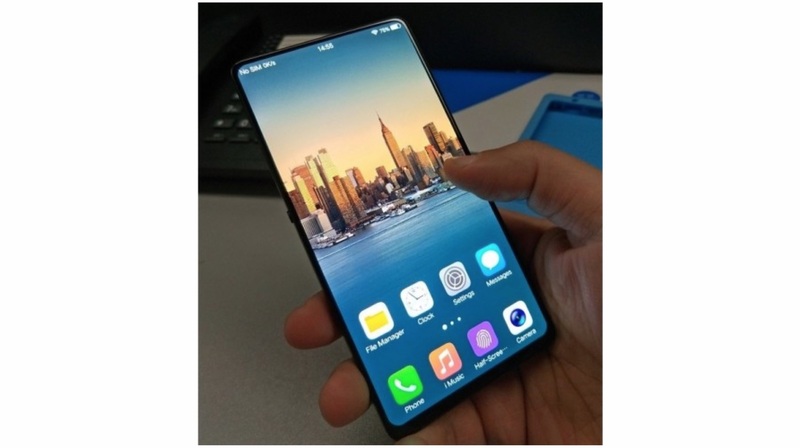 While previous reports claimed it will have a completely bezel-less design, the new images reveal a different story. 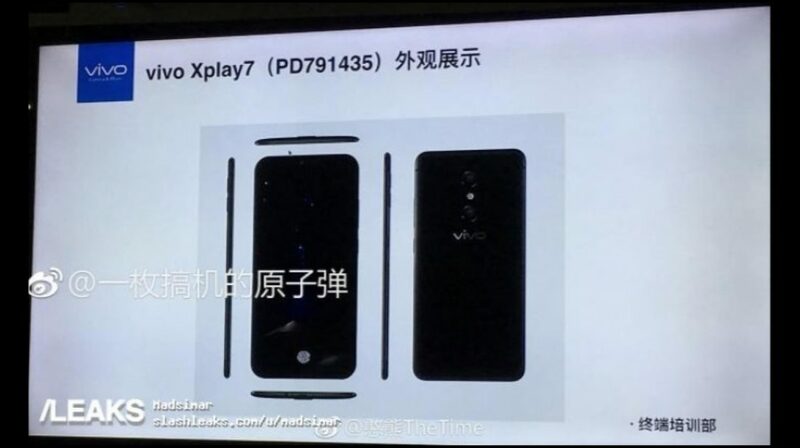 According to the latest leak, the Vivo Xplay 7 will have a 4K display panel. It will also sport an impressive 92.9% screen-to-body ratio. Under the hood, the Xplay 7 will have the Qualcomm Snapdragon 845 chipset. It will also have a whopping 10GB RAM which seems like an overkill for any smartphone right now. For storage, Vivo will offer two variants, one with 256GB onboard storage while the other one will have 512GB of storage. There were reports that even Samsung will launch a special edition Galaxy S9+ variant with 512GB of onboard storage. Making sure that it is up-to-date with all industry trends, the Xplay 7 will also feature facial recognition. Reportedly, it will have the Face Unlock 2.0 which is the next generation of Vivo’s facial recognition technology. 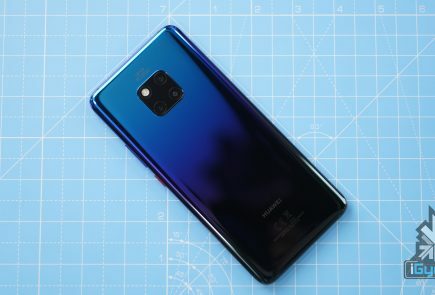 The smartphone will also come equipped with a dual-camera setup on the back which will be capable of 4X lossless zoom. Thanks to its nearly bezel-less design, the fingerprint sensor will be embedded inside the display. 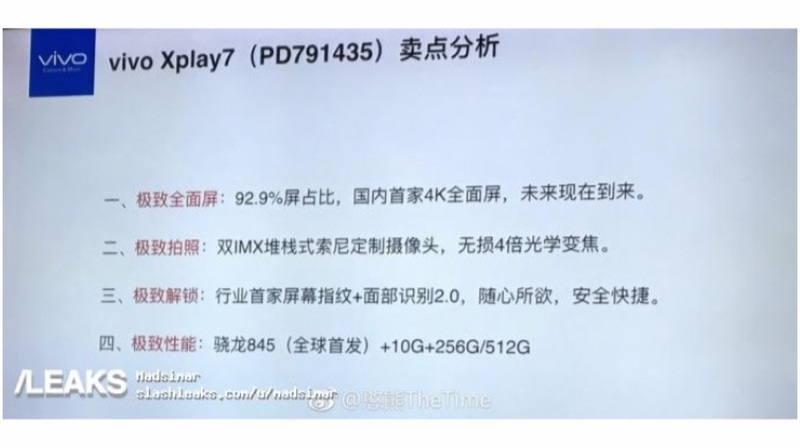 This essentially means that the Vivo Xplay 7 will have a 4K AMOLED display panel. 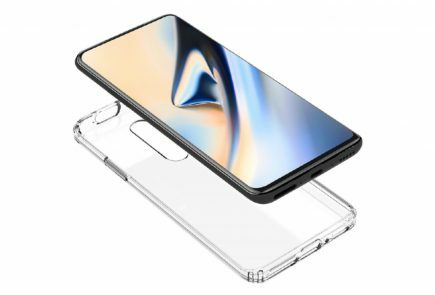 Vivo will use the Clear ID technology which was first introduced in the Vivo X20 Plus UD.